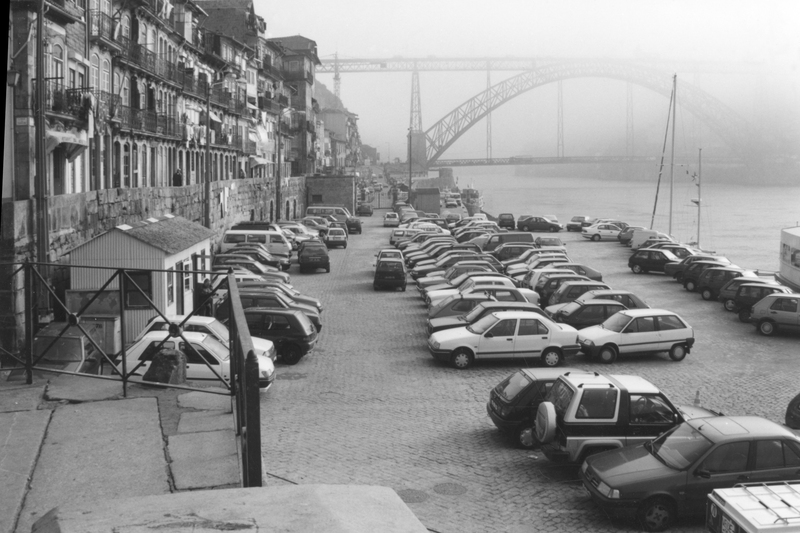 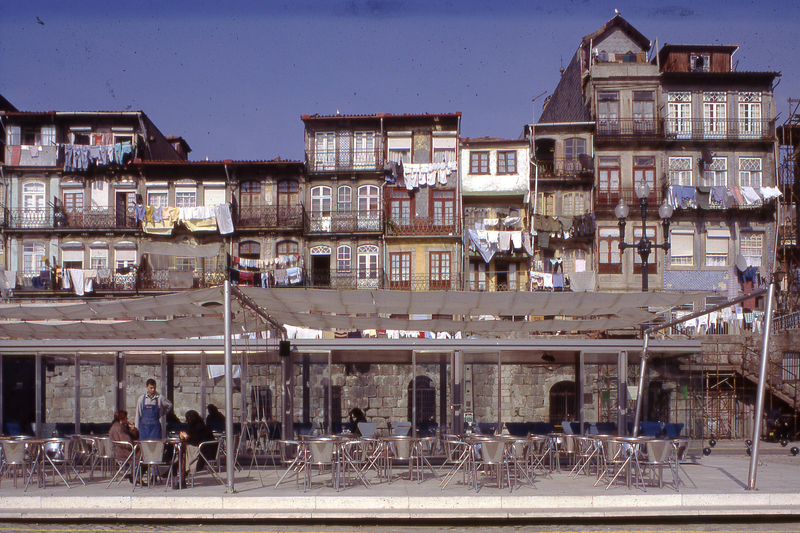 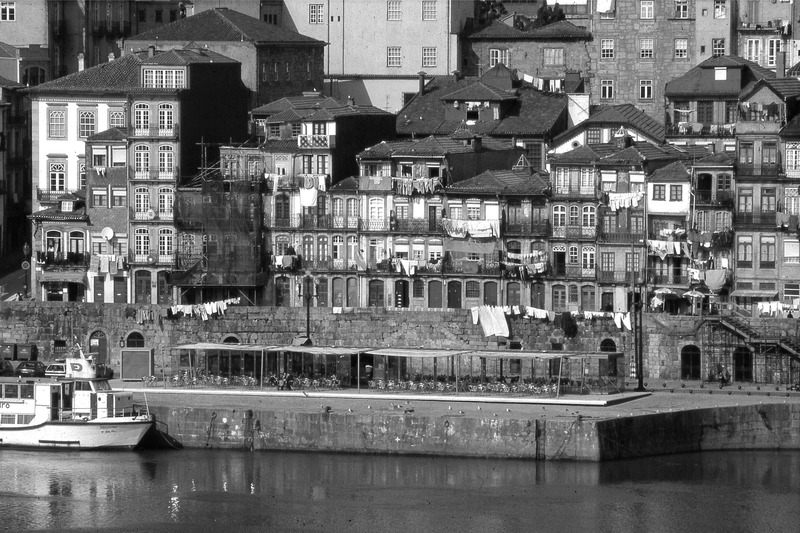 Café do Cais sits on the right bank of the Douro river in the Ribeira district of Oporto, It pretend to continue the logic of those provisional elements – kiosks, market stalls on the street side and boats anchored, moored to in the quays – that are constant in this river neighbourhood. 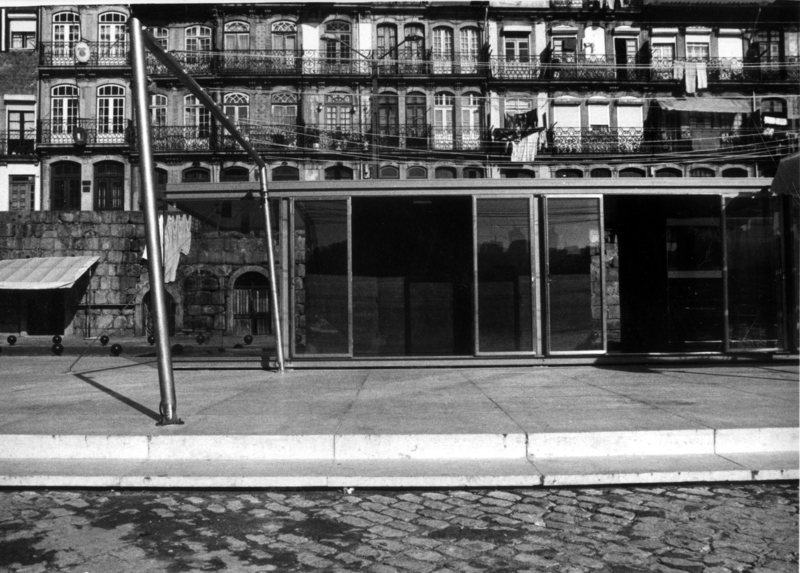 The notion of precariousness is accentuated by the way the pavilion sits on the pavement: a raised pre-fabricated platform of 40x10m not only limits but levels the intervention with the pavilion also gently floating on it. 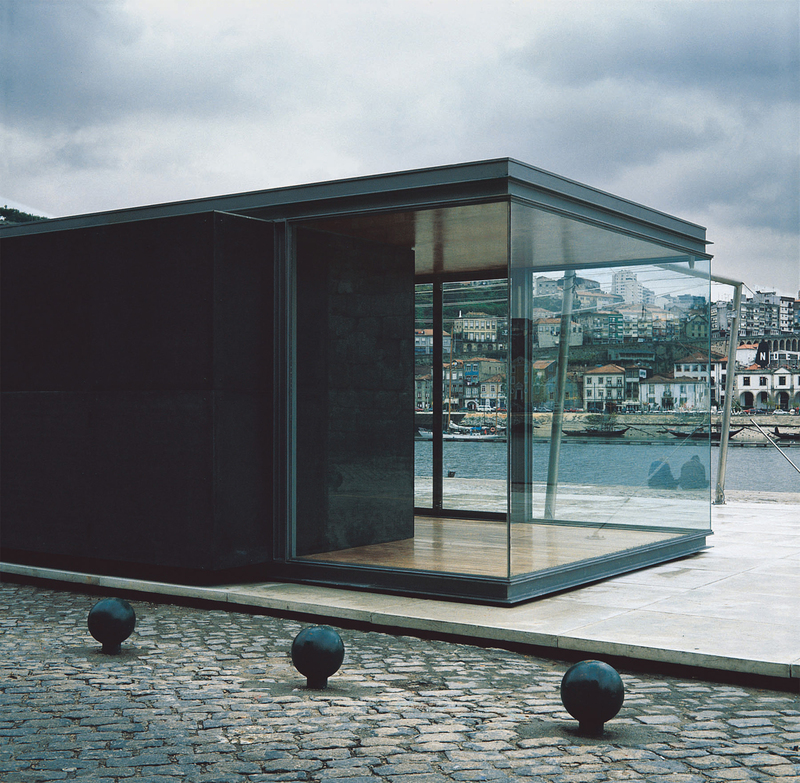 The building, a glass and steel pavilion, is protruded on its from the northern facade by two boxes, as autonomous as abstract – sits on this platform. 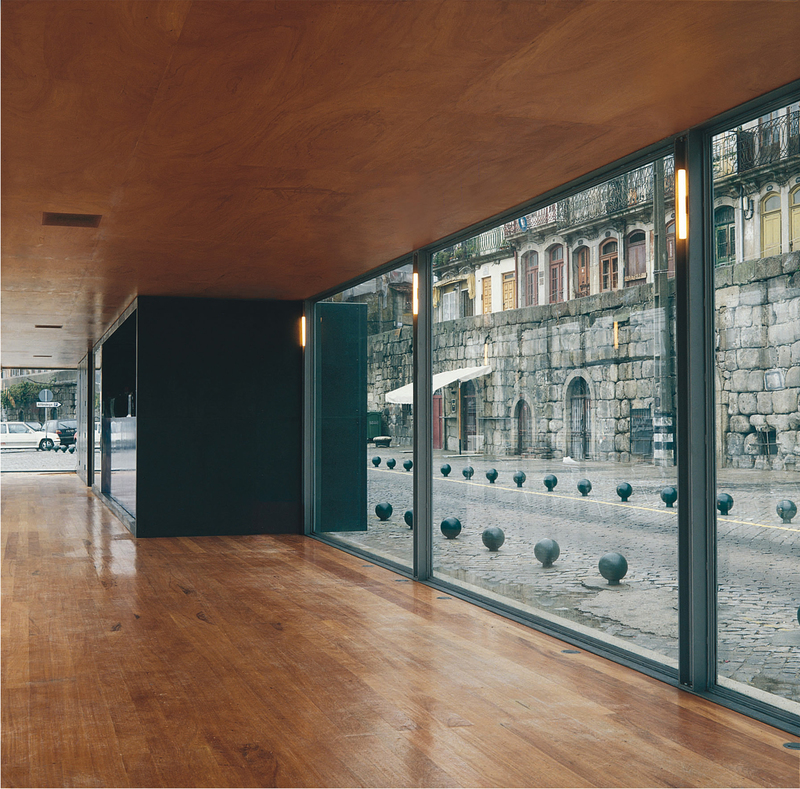 These boxes, with a slate facia finish, contain the service areas for the bar,evoking – by their dimension size – the neighbouring kiosks market stalls. 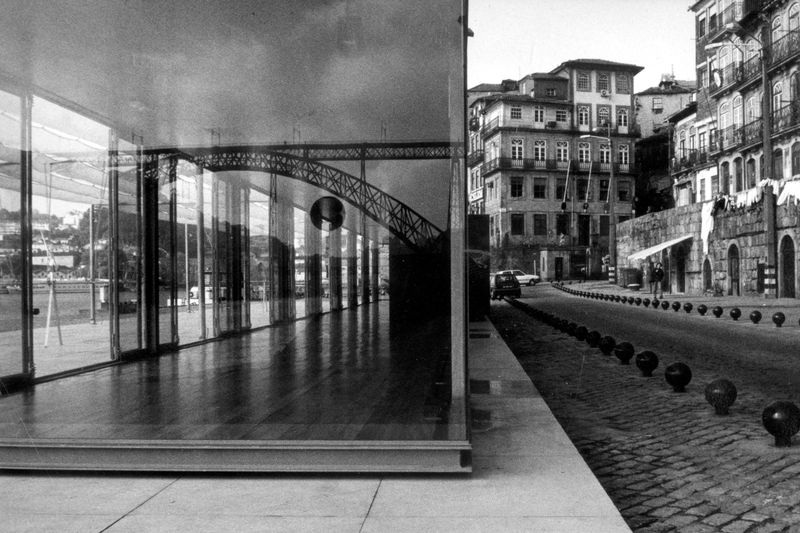 Given its size and the effects of transparency/ reflection allow the building to “disappear”, thus minimizing the size of the pavilion. 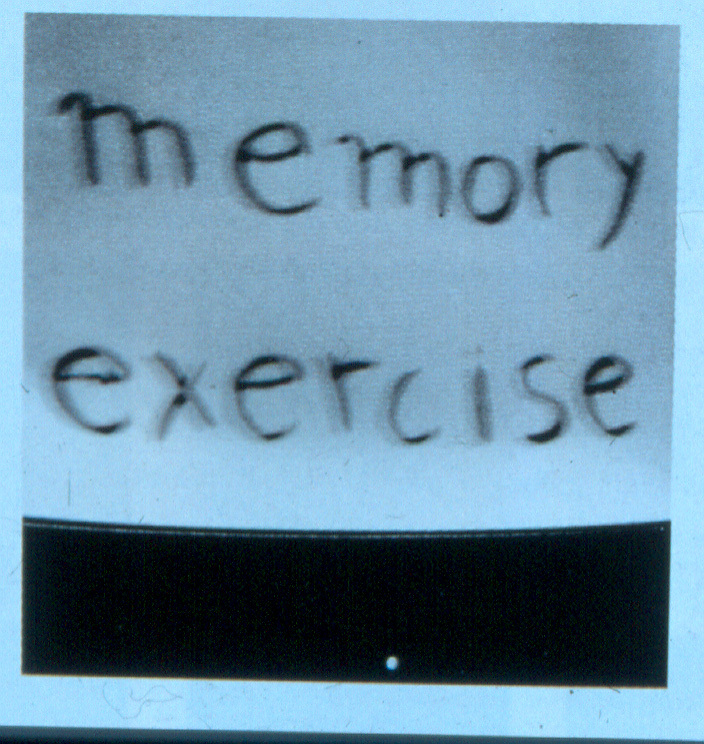 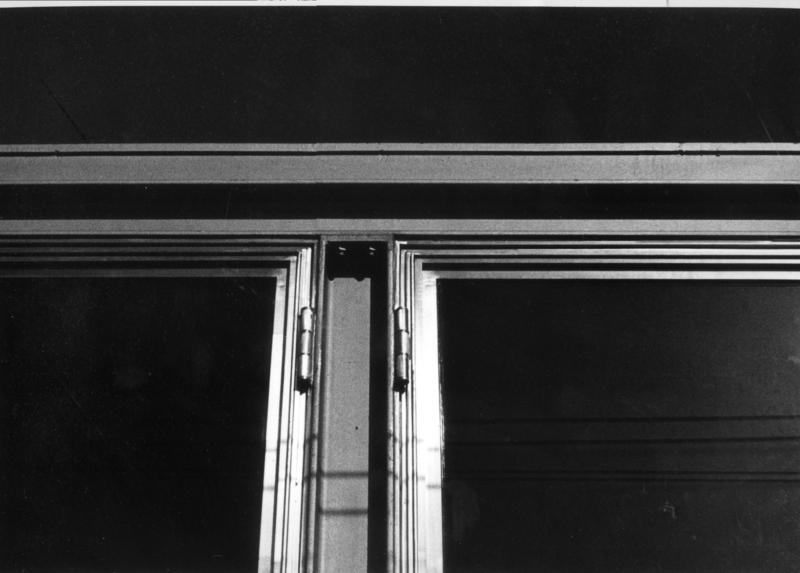 As a counterpoint to its strong environmental and historical weight context,the building allows for both omission and absence, like the materials and the way they are used, such as in the detailing of the corner situation that allow– once open – their “disappearance”. 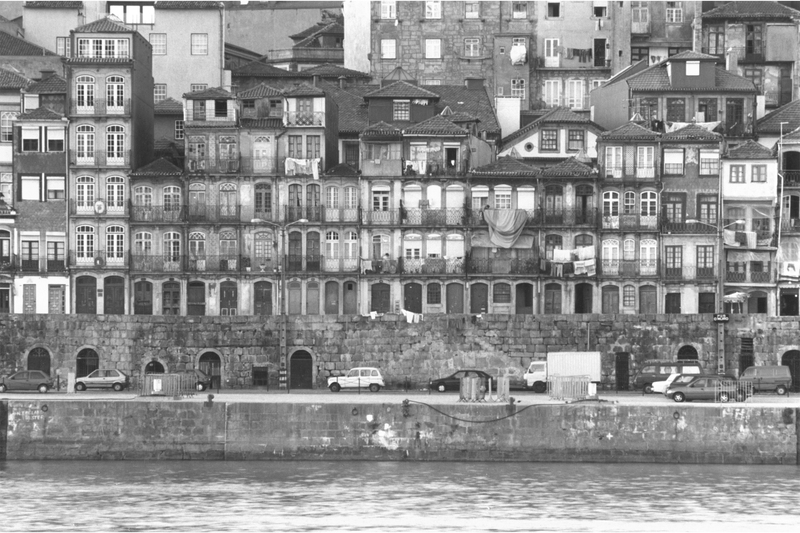 Seen from the south the building almost fades away behind a large canvas canopy itself which hiding the roof slab. 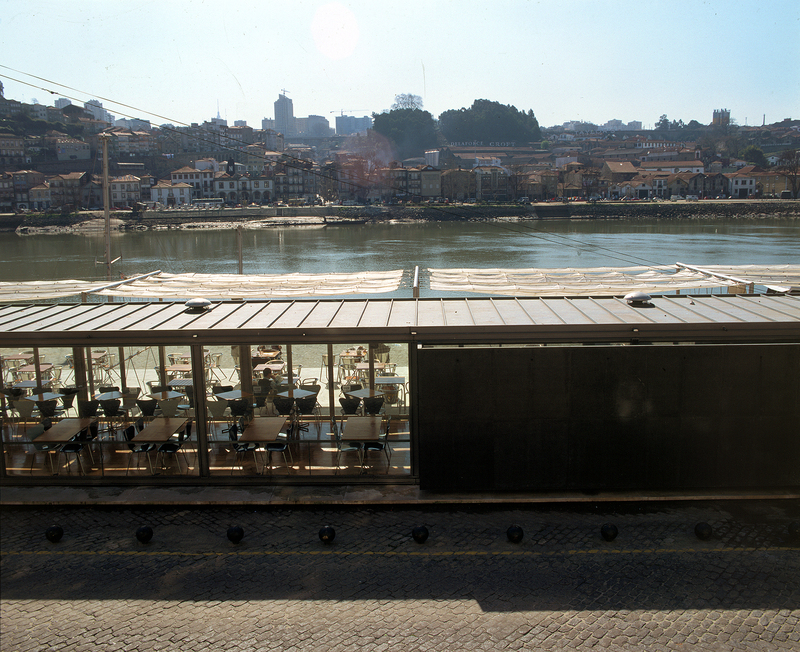 The provisional character of this building and the proximity to the river made us use the nautical vocabulary theme on the system of canvas for the deck:masts, ironmongery, the logic of the trimming of sails were consistently tried in the construction of this canvas canopy.